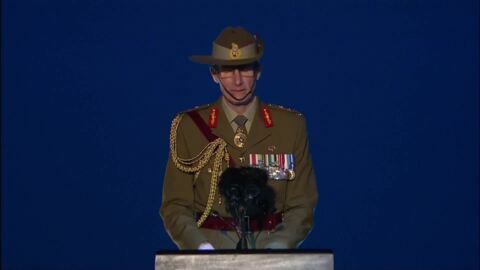 LIVE: Coverage from the Gallipoli Dawn Service, capturing the moving atmosphere of the place where the Anzac troops fell and commemoration began. 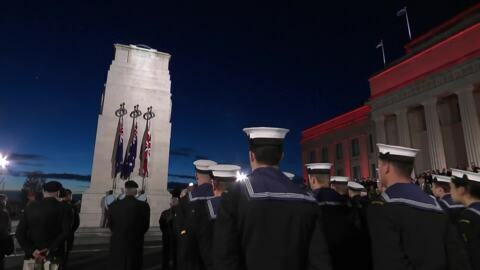 LIVE: Auckland’s ANZAC Dawn Service 2019 presented by Stacey Morrison & Matai Smith. 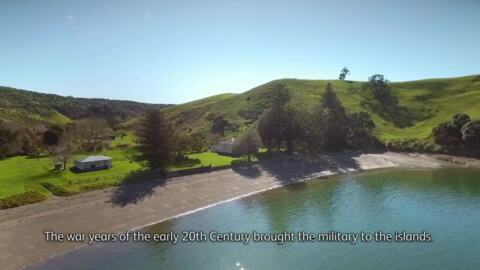 A national day of remembrance in NZ and Australia for those who served in the armed forces for their countries. 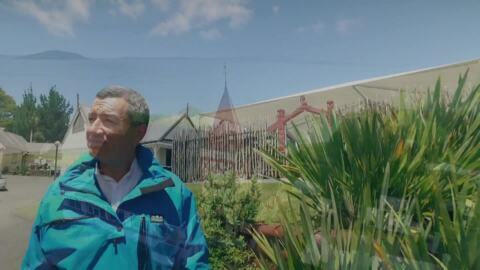 LIVE: Exclusive coverage of the Auckland Civic Service. 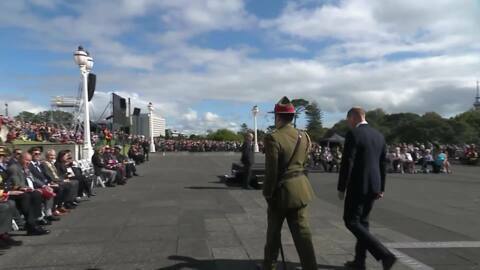 A time to honour the memory of our fallen and to recognise the service of those men and women, past and present, who have served New Zealand. 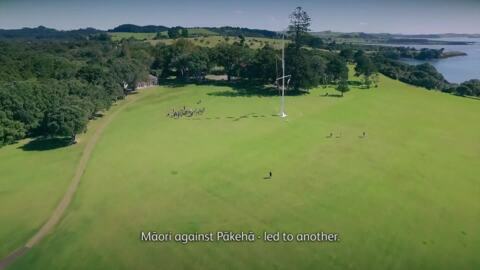 Rotorua: Tainui Stephens explores the history and rich culture of Te Arawa, telling the stories of its people and the landmarks that define the region within Aotearoa from above. 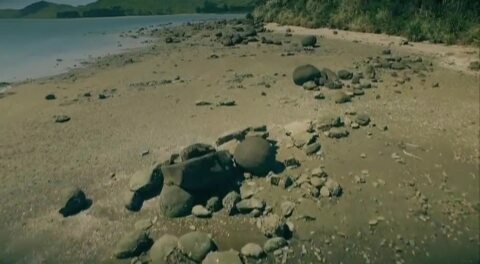 WAITAHA: Tainui Stephens travels to the South Island to explore the history of the Waitaha people. 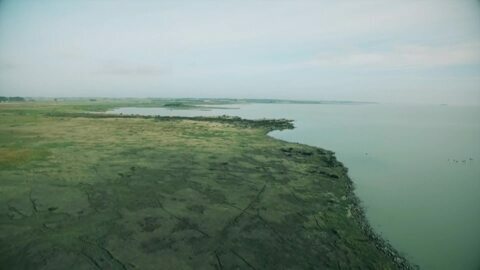 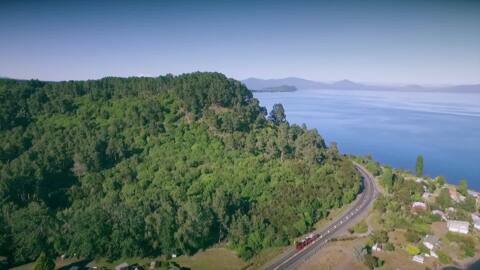 He tells the story of creation and visits some of the most stunning places in Aotearoa.